Joseph Eichler - Joseph Leopold Eichler was a 20th-century post-war American real estate developer known for developing distinctive residential subdivisions of Mid-Century modern style tract housing in California. Richler was actually a wholesale grocer who switched professions after he and his wife fell in love with a usonian home designed by Frank Lloyd Wright. 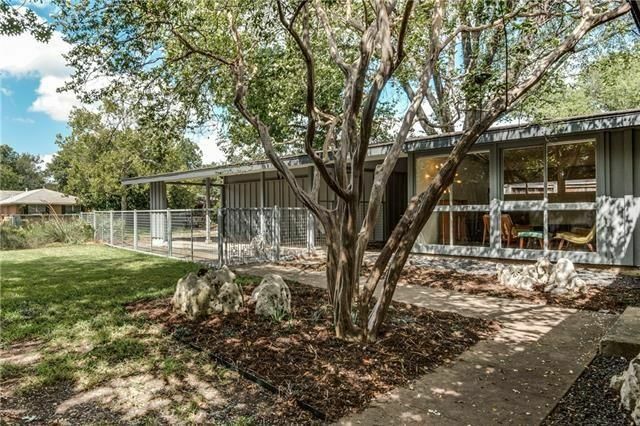 With that style in mind, Eichler erected some 10,000 mid-century modern tract homes in California. Cliff May - was an midcentury architect known as the father of the California ranch home. These houses were created for the sunny and warm days and nights, with large expanses of glass to minimize the lines between indoors and outdoors. Most rooms in a May-designed home have a wonderful connection between these spaces. We are lucky in Dallas to have quite a few May homes mostly located in East Dallas’ Casa View neighborhood. Casa View was recently named one of D Magazine’s rising neighborhoods for its location, affordability, and grassroots community development initiatives. 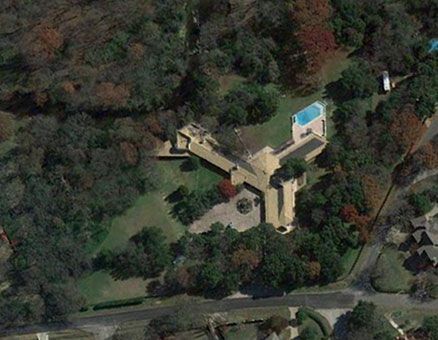 There is another Cliff May located on Sleepy Lane in the Disney Streets which is the largest of his homes in Dallas. Another May designed house is located on Ainsworth in the Sparkman Club neighborhood. Richard Neutra - Richard Joseph Neutra was an Austrian-American architect. Living and building for the majority of his career in Southern California, he came to be considered among the most important modernist architects. Pierre Koenig - Pierre Francis Koenig was an American architect and a Professor of Architecture at the University of Southern California. He taught at the USC School of Architecture from 1964 until his death in 2004. Charles Eames - Charles Ormond Eames, Jr. and Bernice Alexandra "Ray" Kaiser Eames were an American design married couple who made significant historical contributions to the development of modern architecture and furniture. Frank Lloyd Wright - What can I see about Frank Lloyd Wright that has not already been said. America's most famous architect was a true genius of modern design. His work still influences today's architects. 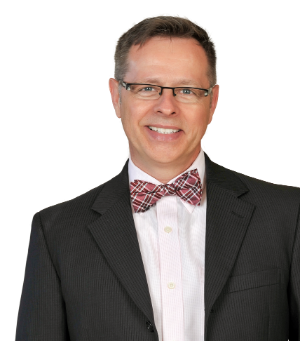 We are lucky to have two significant Wright designs right here is Dallas. The John Gillin Residence is a large single-story Usonian house designed in 1950 and built in 1958. The Gillin house is Wright's only residential project in Dallas and the last home constructed before this death in 1959. The house is at 9400 Rockbrook in Preston Hollow. Another Wright inspired house was built around the corner at 9100 Guernsey Lane in 1992 and was designed by John Rattenbury who was a senior architect at Taliesin West. Wright also designed the Kalita Humphreys Theater on Turtle Creek. The houses were intended to be relatively affordable, replicable houses for post-World War II family living, with an emphasis on “new materials and new techniques in house construction,” as the magazine's program introput it. 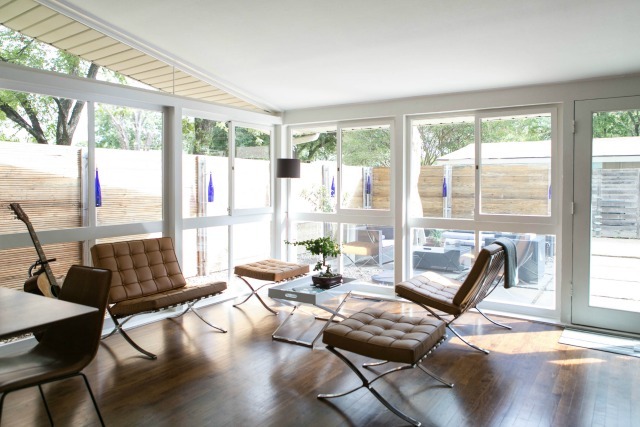 Architects involved included Charles Eames, Richard Neutra, and Pierre Koenig. A&A commissioned 36 houses and apartment buildings; a couple dozen were built, and about 20 still stand in the greater Los Angeles area (there's also one in Northern California, a set near San Diego, and a small apartment complex in Phoenix). Some have been remodeled, but others have been well preserved. Eleven were added to the National Register of Historic Places in 2013.